After a frantic day at work, the last thing you feel like dealing with is a disabled car on the side of the road. Unfortunately, most drivers eventually find themselves scrambling for emergency tow truck service to come pick them up. When your car suffers from a flat tire, a smoking radiator, or even a dead battery and you don’t know who to trust, you can always rely on Junk Cars Newark. We remain the top choice in local towing services, providing you with lower prices and convenient response times. Call today for your best Newark, NJ tow service for any vehicle that you drive. Don’t spend all day in a hot car waiting for your driver when help is just around the corner. It’s no secret that drivers cringe at the idea of hiring a towing company because it means that their car is in rough shape. Worst still is the fact that many tow company options charge premium pricing for any service type that they provide. Other towing service options may leave you stranded for hours. But when you call us, we do our best to arrive quickly with affordable solutions for any situation. We are available for your call all day and night. When you need convenient 24-hour towing service, we remain the fastest option every time. Call today for your best 24-hour tow service. 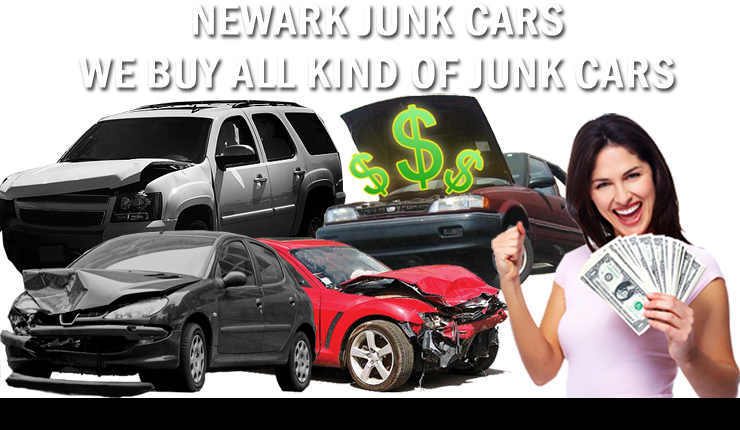 No one hauls cars like Junk Cars Newark.